The Spectralmind Audio Intelligence Platform is powered by intelligent audio technology that automatically analyzes media in large catalogs to detect beat, rhythm, mood, genre, timbre and other acoustic properties, understanding sounds just as humans would. On top of our platform we have built flexible search, visual navigation, recommendation and enrichment solutions to help media companies and end users find the right songs. Contact us to find out how Spectralmind can improve music search and discovery for your organization. (media/film/advertising), media asset management companies, telecom companies and smartphone providers. These four modules described below built on the Spectralmind Audio Intelligence Platform enable media companies to search, classify, and retrieve all manner of audio files. 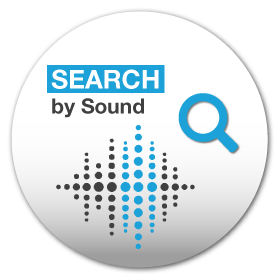 SEARCH by Sound takes any sample song and finds songs that sound similar to it. Simple and fast. Are you still searching for titles with keywords? With millions of songs to choose from – where do you even start? Use SEARCH by Sound to perform sound-similarity searches by elements like tempo, rhythmic feel and genre. 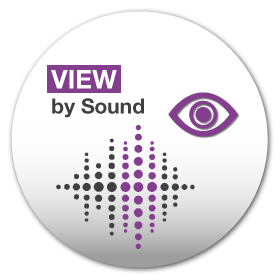 VIEW by Sound makes access to audio content easy with an interactive visual interface. Have a single visual overview of all media files. Find and discover titles in large-scale catalogs intuitively. RECOMMEND by Sound generates valuable acoustic-related recommendations. Discover new music. 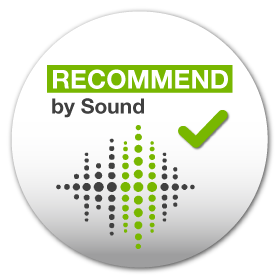 Receive valuable recommendations based on acoustic patterns out of the long tail. ANNOTATE by Sound automatically annotates and categorizes audio content. Are you manually tagging music one title at a time? It’s time to use ANNOTATE by Sound. Enrich media files with intelligent metadata and enable better content search and discovery.